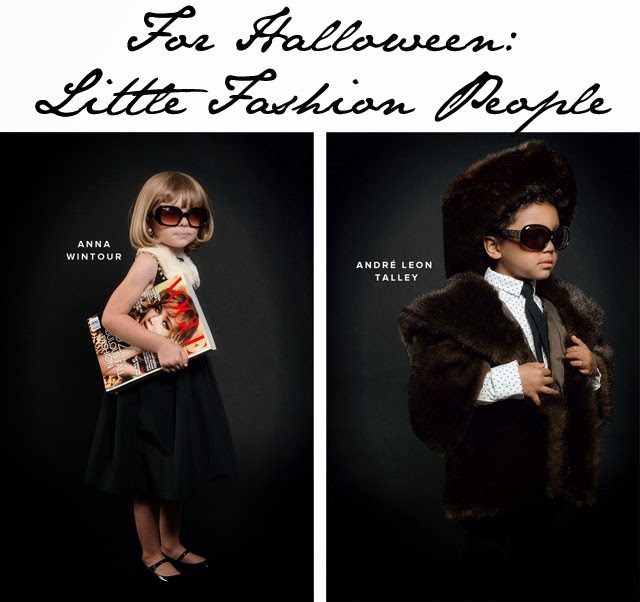 Why not dress your child as Anna Wintour this Halloween? We couldn't not share this brilliant post on Halloween costumes from Oh Happy Day. The blog has decided to create their very own Homemade Halloween Fashion Icons and the result is too good to be true - Anna Wintour, Grace Coddington and Andre Leon Talley are all featured.. 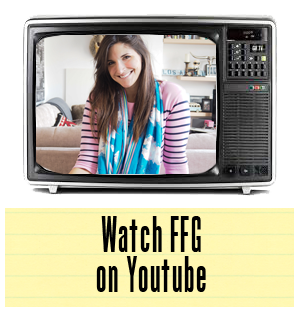 They not only supply fantastic images of the ideas, they also give you a step-by-step on how to replicate at home. We're keeping our fingers crossed that we see mini Anna Wintours, mini Grace Coddingtons and mini Andre Leon Talleys saying trick or treat this season on our doorsteps. In fact, we wouldn't be surprised if a few adults decided to copy these easy how-to fashion guides for Halloween costumes. Labels: Anna Wintour . Halloween costume.